Greek Bailout Referendum: Yes Likely? Greece: Headed To A Bailout Extension? Sassan Ghahramani, CEO of New York-based SGH Macro Advisors, which advises hedge funds, said the ECB move to increase the ELA for Greek banks was "a defensive move and it is awkward because they are doing this as negotiations are not progressing". 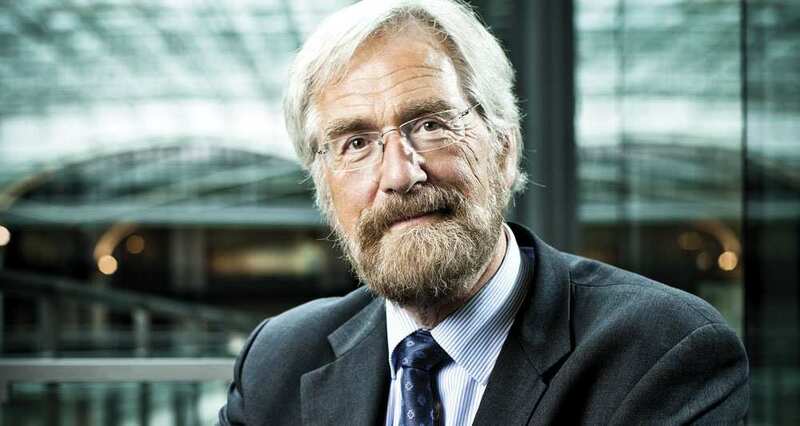 "The ECB does not want to be the institution that pulls the plug (on Greece) and they certainly want to be contributing towards a stable environment. But they have limitations on their mandate and the Greeks need to understand this," he added. "I expect they will deliver, and launch a QE program that will be probably larger than 500 billion (euros)," said Sassan Ghahramani, CEO of New York-based SGH Macro Advisors, which advises hedge funds. FOMC would be better served eliminating the phrase; would allow FOMC to move further along evolution of qualitative guidance adopted last March, Sassan Ghahramani CEO of SGH Advisors writes. "I think the big headwind on the credit multiplier is the banks themselves," said Sassan Ghahramani, CEO of New York-based SGH Macro Advisors, which advises hedge funds. "It's a terrible environment for them," he said with reference to the ECB health check and pressure for capital restructuring. "Undoubtedly it (the TLTRO) is going to help rather than harm. 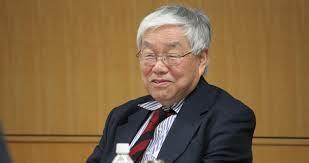 The question is the multiplier issue – there is a bottleneck with the banks." Sassan Ghahramani, CEO of New York-based SGH Macro Advisors, which advises hedge funds, said the ECB's plans "make a lot of sense in theory, and would be the most targeted mechanism for providing credit where needed". "But it is all effective only on the margins from a macro perspective, and certainly nothing markets would get overly excited about if and when it were to slowly materialize." Putin’s strategy is aimed at influencing the Ukrainian presidential election due on May 25, and its outcome may change his calculations, according to SGH Macro Advisors, a New York-based research group. Russia would be most comfortable with Yulia Tymoshenko, the former premier who was freed from jail last month after the fall of Yanukovych, SGH said in a March 17 report. Even a victory by Vitali Klitschko, a former boxing champion and one of the pro-Western political leaders, may allow for a thaw in relations with Moscow, it said. 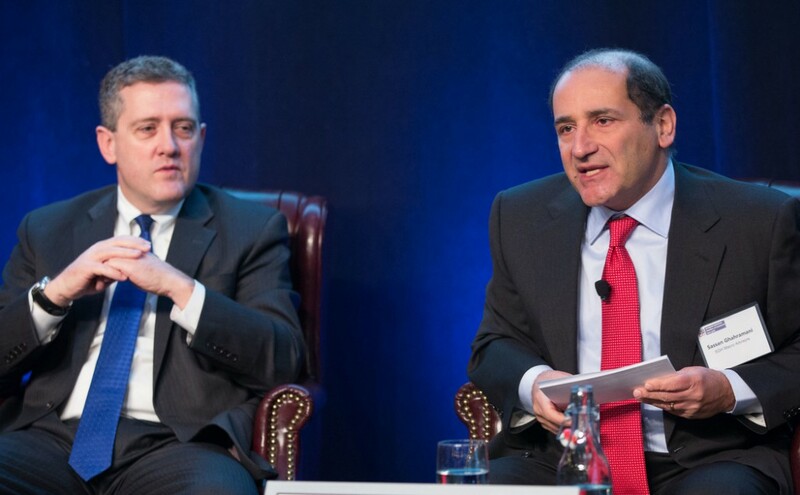 Federal Reserve Bank of St. Louis President James Bullard and Nicolas Veron, a fellow at the Bruegel research group, participate in a panel discussion about the global economy, financial markets, and central bank policies. Sassan Ghahramani of SGH Macro Advisors moderates the discussion at the European American Chamber of Commerce's Annual Economic Update organized by the EACC in New York and hosted at the New York Stock Exchange. "The Fed's next challenge is not over tapering, it's over rates and guidance," said Sassan Ghahramani, CEO of New York-based SGH Macro Advisors, which advises hedge funds." "It's a corollary of quantitative easing and easy money going to emerging markets," said Ghahramani. "Now that there is less of that QE and easy money, where does it come out of? It comes first out of those markets."